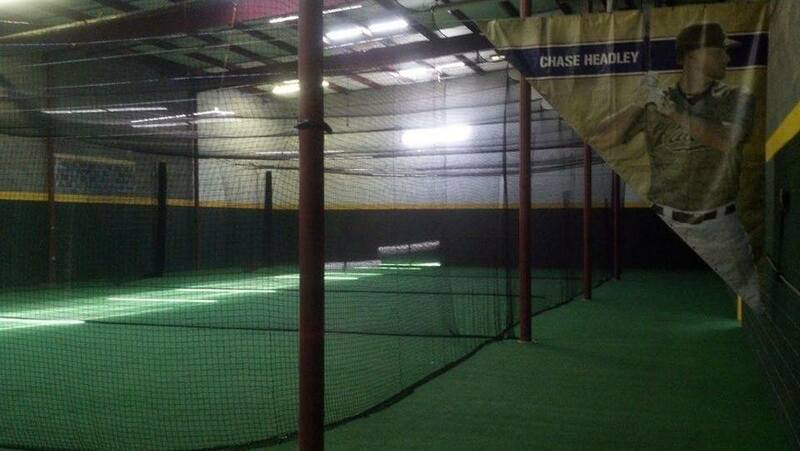 KNOXVILLE MAIN RBI has 18 tunnels, 3 of which are dedicated specifically for pitching, 2 open turf areas covering over 8,000 sq ft and 6 more lanes that open up into an open turf area covering another 5,000 sq ft. Our primary baseball side is 17,500 sq ft, while our RBI Fastpitch side is another 7,500 sq ft giving us a total of 25,000 sq ft. We provide SAQ and strength training for athletes in every sport but specialize in sport specific instruction for baseball and softball. 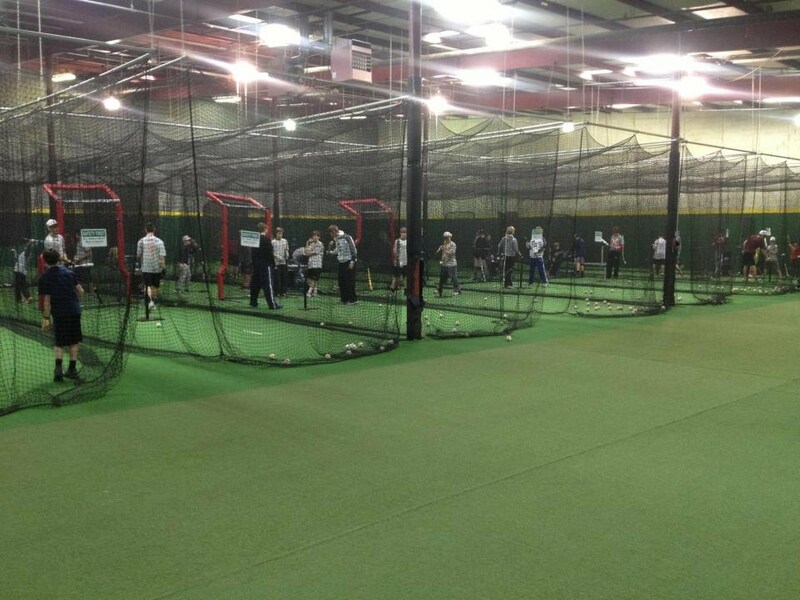 We have approximately 25 teams representing the RBI brand and another 35-40 teams training out of our facility (middle school, HS and other travel ball teams needing indoor space). 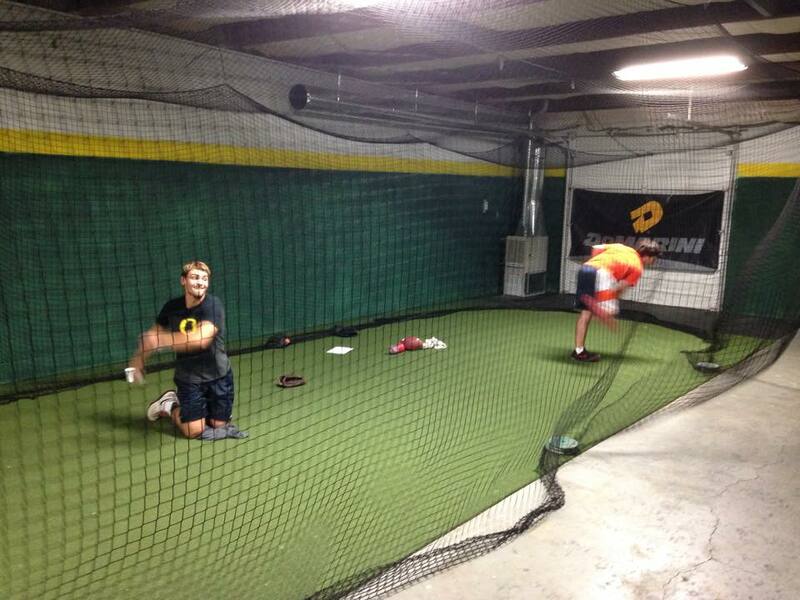 We pride ourselves in providing the very best instruction available in a top notch facility. 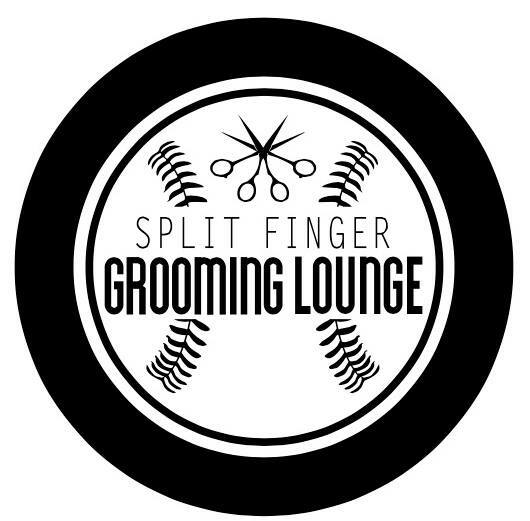 We have created a family type atmosphere where it is not about the facility but more about our clients, trainers and the relationships we build while helping young athletes reach their goals. We are honored and thankful for the opportunity to be a part of the development of your athlete. 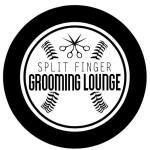 Thank you for choosing or considering us for all your baseball, softball and training needs!